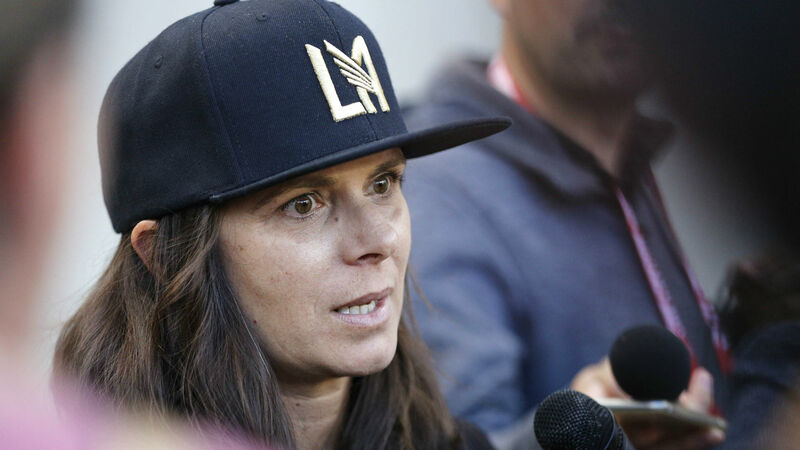 Soccer legend Mia Hamm gave a rare interview Sunday ahead of a friendly between the United States women's national team and Belgium. The two-time FIFA Women's World Cup champion has seen her fair share of competition after 276 caps with the national team, but Sunday she said this year's World Cup will be the most challenging, ever. “This is going to be the most challenging World Cup,” Hamm said, via Yahoo Sports.”You have Germany kind of coming back together. The host, France, is one of those teams that, top to bottom, they are athletic, they’re dynamic, they’re technical, they’re tactical. The best team is going to win, the team that comes in and is peaking at the right time and stays healthy. The USWNT will enter as the defending champions after defeating Japan, 5-2, in the 2015 World Cup. But, like Hamm noted, the competition has only gotten better since then. As the teams prepare for the competition, they have played in a series of friendlies and recently, the US has been tested in tough matchups against France, Spain and, just this past week, Australia. Hamm, however, sees a lot of similarities between the current roster and the one she starred on in 1999 when the USWNT won its second World Cup title on penalty kicks against China. “A lot of the spirit and the energy and the style of play that these women out here — and the commitment — these women play with is similar to what we had,” Hamm said. “We enjoyed the experience just as much as the fans watching. I think you saw that when we went out and played. I think there’s a lot, obviously, that they’re still fighting for. “And I admire them so much for continuing to raise the bar even higher in terms of the support they get." The US is still favored to win the World Cup, according to recent odds, but the host country and a talented Germany team are close behind. The team will have just three more friendlies after Sunday's contest before the Group Stage starts June 11.